This 80-page book includes a lot of the photos from Tacoma, but thanks to Evelyn Guske, who donated some great images, Eatonville is well represented. 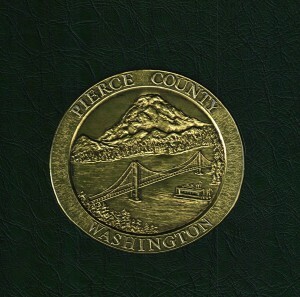 The book was published in 1992 and put out by the Heritage League of Pierce County. 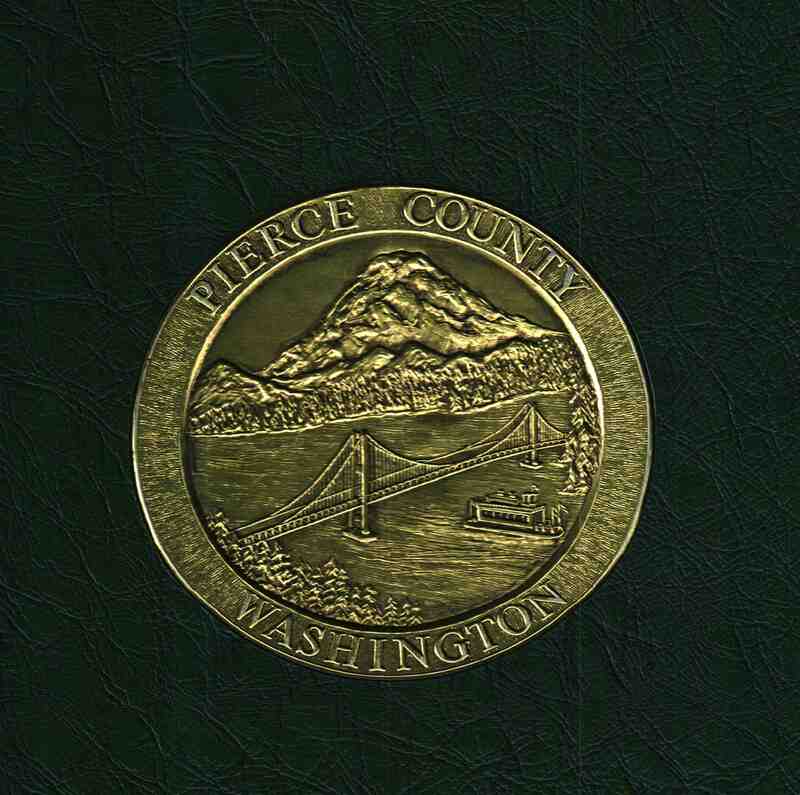 You can find the book at the Eatonville Library. work on. You’ve performed an impressive activity and our whole neighborhood can be thankful to you.